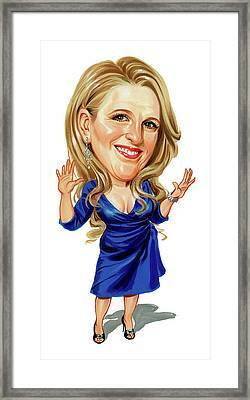 Lisa Lampanelli is a painting by Art which was uploaded on January 13th, 2010. 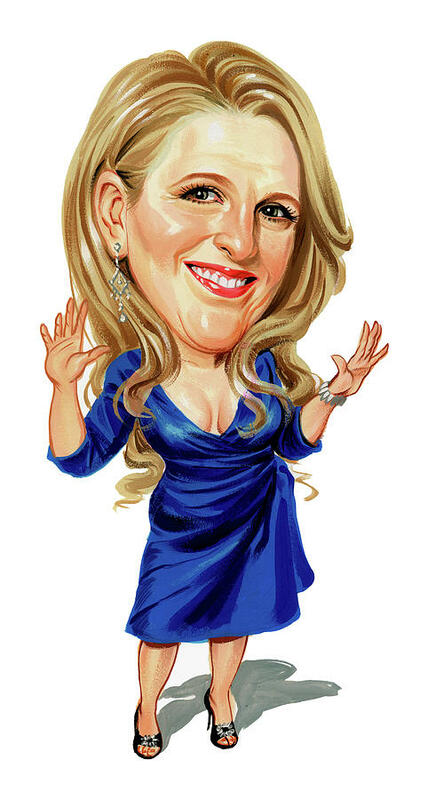 Lisa Lampanelli (born Lisa Lampugnale; July 19, 1961) is an American stand-up comedian and insult comic. She is noted for her racy and raunchy style of comedy, which frequently includes taboo subjects. Lovely artwork! Congratulations on your sale!